I see so many people who are just spinning their wheels. I guess the old phrase “putting the cart before the horse,” kind of applies here. I see so many people doing that, and with one little mindset tweak, you can completely eliminate that out of your life. 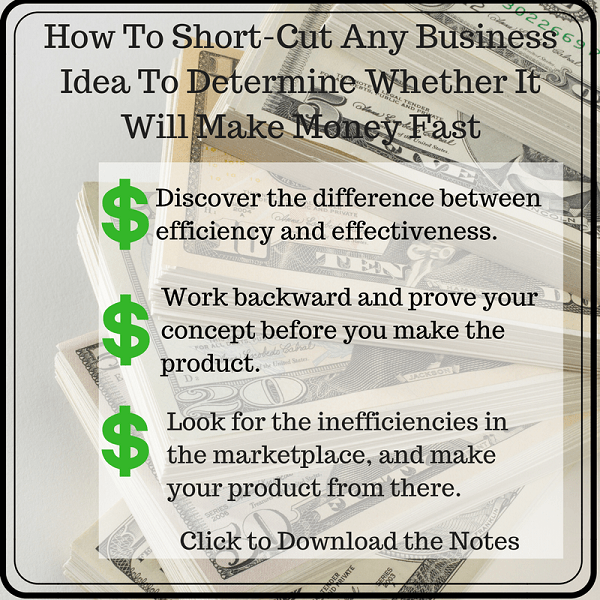 I look at it more from a “making money online” type of perspective, but really you could use this for any process. Today, we’ll be discussing this in the context of making more money in your business, making money online, and growing your business.